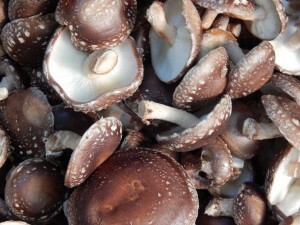 WHEREAS, the cultivation of mushrooms on logs, straw, and other agricultural materials is becoming an important niche crop for farmers in New York. THEREFORE, it is proposed that Section 276.3 of the New York State Agriculture and Markets regulations is amended to include “home and farm-grown dried mushrooms” as an eligible home processed food. 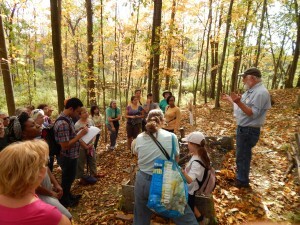 Camp Mushroom is Cornell University’s annual two-day event for farmers, woodlot owners, and hobby growers who want to cultivate their own shiitake, oyster, lions mane, and stropharia mushrooms. This year marks the 11th year of the course, as forest mushroom cultivation blossoms in the northeast as a new small farm industry. 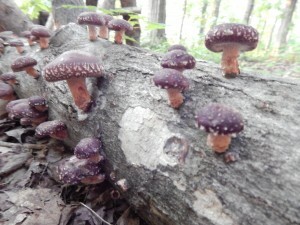 You can read more about mushroom cultivation at www.CornellMushrooms.org. This course is geared for those interest in the commercial production of mushrooms. Participants will be trained in four methods of mushroom cultivation; shiitake on bolts, lions mane/oyster on totems, oysters on straw, and stropharia in woodchip beds. In addition, laying yard and management considerations along with the economics of production will be covered. Each participant will also inoculate a shiitake bolt to take home. Anyone who wants to get into mushroom growing as a serious pursuit should not miss out on this opportunity to learn from experienced growers and researchers who will present for this event. 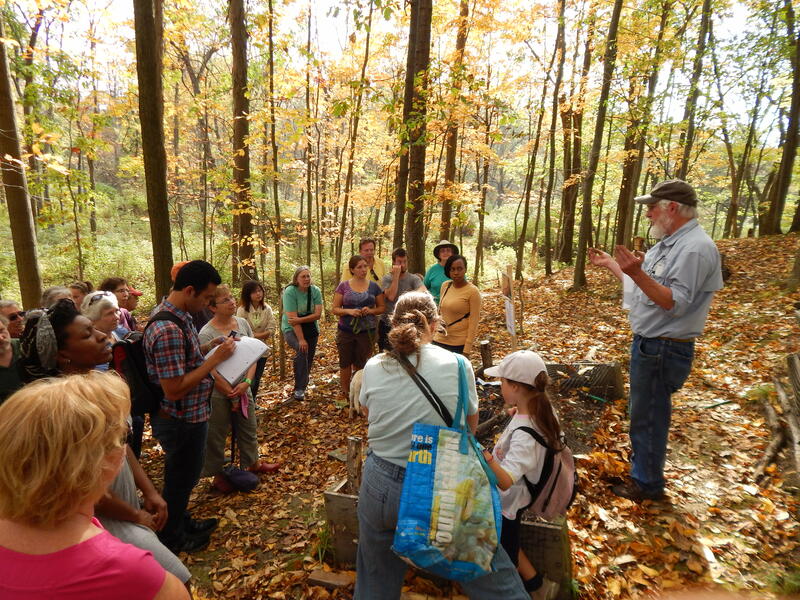 The workshop will take place at the Hidden Valley Camp, nestled in the beautiful Finger Lakes region of NY and adjacent to the world-renowned Watkins Glen State Park. Saturday afternoon: depart or stay at the camp on your own and explore the area Sunday. COST: $125 for overnight guests (primitive cabin or tent), $75 for commuters: Includes Friday dinner and breakfast and lunch on Saturday, featuring mushrooms and local farm foods. Note: You will be sent to a registration form to fill out. Once this is complete you will get a link for payment. YOU ARE NOT CONSIDERED REGISTERED WITHOUT SUBMITTING PAYMENT. The Cornell Small Farms Program, in partnership with the eXtension Forest Farming network, announce a new series of short videos that detail forest cultivation of lions mane, oyster, and wine cap stropharia mushrooms. 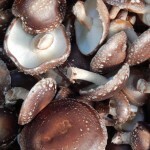 Cornell University also offers free printable factsheets on totem and strophaia cultivation, as well as a comprehensive guidebook on shiitake cultivation, all available at CornellMushrooms.org. In addition to mushrooms, the eXtension Forest Farming network also has a vast array of videos on the cultivation of other forest products such as maple syrup, ginseng, wasabi, and much more. These videos can be easily viewed through their YouTube website. ITHACA, NY – The Cornell Small Farms Program announces a new development in the emerging log-grown mushroom industry; New York State has officially designated “actively managed log-grown woodland mushrooms” within the meaning of the term “crops, livestock and livestock products,” for purposes of provisions of law relating to agricultural districts. Forest mushroom cultivation has recently been growing in popularity among farmers, due to the abundance of forest resources and the relative low-cost of startup operations. Cornell University has led an effort to develop both cultivation procedures as well as look at the economics of production. A 2009 – 2012 research grant, where Cornell partnered with University of Vermont and Chatham University, found that farmers could make a profit in year two and make $9,000 in profit with a 500 log operation over five years. The legislative effort was led by Steve Sierigk of Hawk Meadow Farms in Hector NY, Steve Gabriel, Agroforestry Specialist for Cornell Small Farms Program, and Lindsay Wickham, Area Field Supervisor for New York Farm Bureau. The Farm Bureau drafted language and worked with assembly members to introduce and ultimately pass the bill. 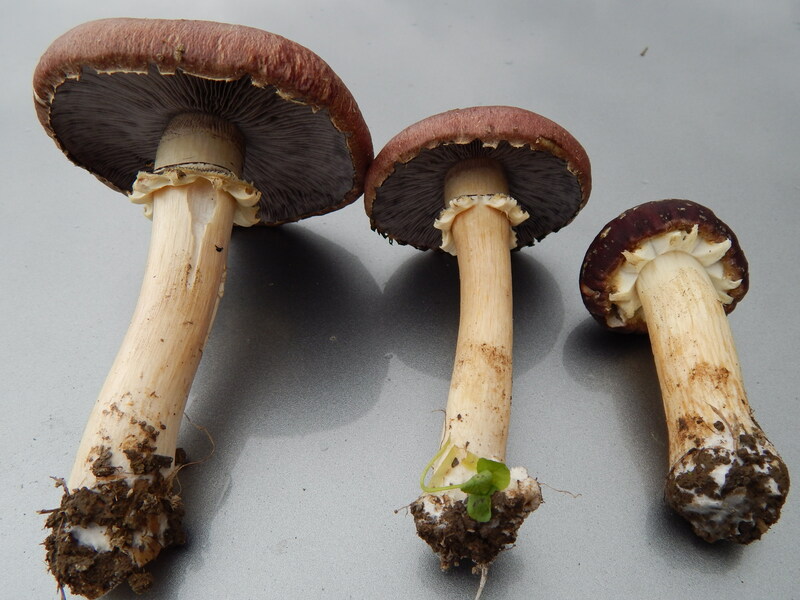 The Cornell Small Farms Program offers research and outreach on cultivation strategies and policy work, including factsheets, videos, and an online course in mushroom cultivation. These items can be found at www.cornellmushrooms.org. ITHACA, NY – The Cornell Small Farms Program announces a new development specific to the emerging industry of forest mushroom cultivation, where work between Small Farms, New York Farm Bureau, and Nationwide Insurance has confirmed that insurance policies are available immediately to outdoor, forest mushroom farmers in temperate regions of the United States. Forest mushroom cultivation has recently been growing in popularity in these regions, due to the abundance of forest resources and the relative low-cost of startup operations. Forest cultivated mushrooms offer an excellent quality and high nutritional value food crop and are gaining popularity around the temperate regions of the US. Growers interested in cultivation have sometimes found one major hurdle; insurance companies would deny or drop coverage upon learning the farm was planning on mushroom cultivation, mostly over fears of the liability incurred with wrongful identification of a mushroom species or with the sanitary conditions associated with cultivation. Steve Gabriel, Agroforestry specialist for Cornell Small Farms, began conversations with Lindsay Wickham, who is area field supervisor for New York Farm Bureau. 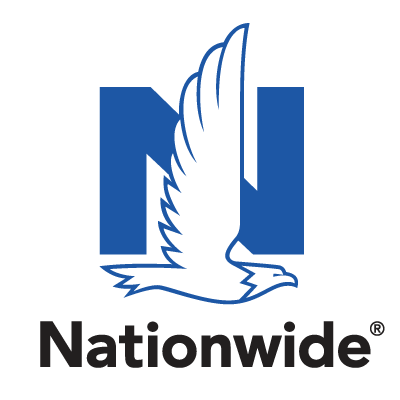 Wickham and Gabriel then approached Michael Reisinger, with Nationwide Insurance, to discuss the issue. In conversations it became apparent that the major hurdle was simply that insurance carriers were unfamiliar with the crop, and once informed of the process could see that forest mushroom cultivation is no more risky than any other vegetable or fruit crop. Further, any concerns about incorrect identification of a species can be easily alleviated with a simple test, called spore printing. This effort offers an example of how industry, extension, advocacy organizations, and private business can come together in the spirit of supporting the development of small diversified farming and niche crops. 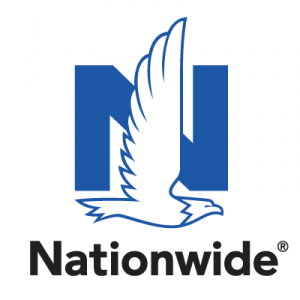 Growers interested in obtaining insurance for forest mushroom cultivation are encouraged to contact Michael directly, who services much of the Northeastern and Mid-Atlantic states. Michael is able to meet any producers on their farm to assess their needs and insurability or refer growers to an agent locally if necessary. A new article from Agroforestry Specialist Steve Gabriel in the Small Farms Quarterly discusses the profitability of shiitake cultivation, based on a three year research study by Cornell University and University of Vermont. The article provides good information for anyone interested in shiitake cultivation as a small farm enterprise.